Dhaka, 24 Jan, Abnews: Facebook has acquired a biometric ID verification startup named Confirm that specialises in remotely verifying IDs like drivers licenses. The startup offers an application programming interface (API) that helps verify government-issued identification cards. 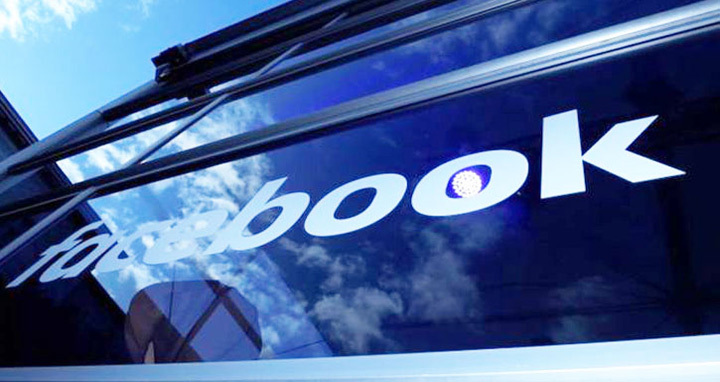 “We’re excited to announce that we have agreed to be acquired by Facebook! This is the culmination of three years of hard work building technology that will keep people safe and secure online,” Confirm said in a statement on Wednesday. The acquisition, for which financial details were not disclosed, is part of Facebooka’s effort to minimise the presence of fake profiles on its platform. “We are excited to welcome the Confirm team to Facebook. Their technology and expertise will support our ongoing efforts to keep our community safe,” Facebook told TechCrunch. “We’re ready to take the next step on our journey with Facebook. However, in the meantime this means all of our current digital ID authentication software offerings will be wound down,” Confirm said. “The test, which has now finished, merely includes additional language on the account sign-up page to explain that using their Aadhaar name will help family and friends recognise them,” Facebook said in a statement. “We are not collecting Aadhaar data and do not require people to enter their Aadhaar name when they sign up to Facebook,” the company stressed.